Looking for a tough Toyota pickup that can handle all your projects? 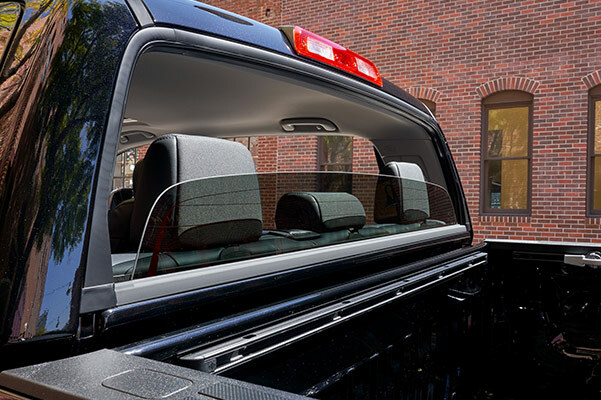 Buy or lease the new 2019 Toyota Tundra. 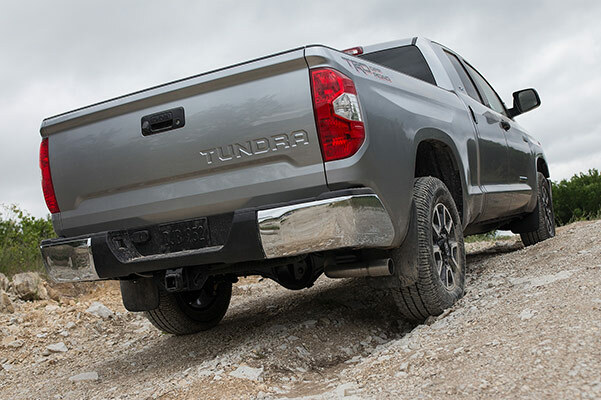 Schedule a test-drive and take a look at the new Toyota Tundra design, its potent engine options and luxurious interior features. Different Tundra body styles allow you to select the Toyota truck that's just right for you, so don't hesitate to come explore your loan and lease options. 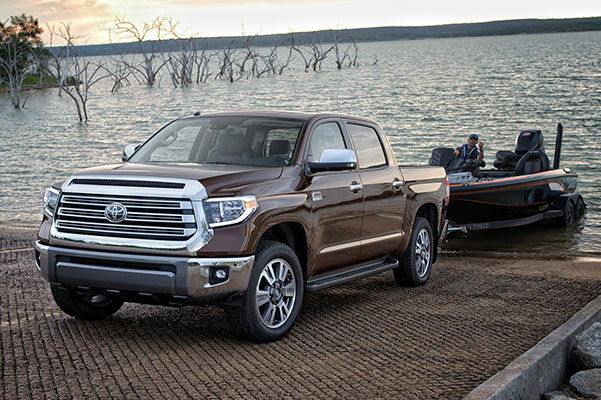 Buy the new 2019 Toyota Tundra at our Toyota dealership in Moss Point, MS.
Visit Estabrook Toyota to browse our 2019 Toyota Tundra trucks for sale. Test-drive this full-size Toyota pickup and select a loan or lease that fits into your budget today!